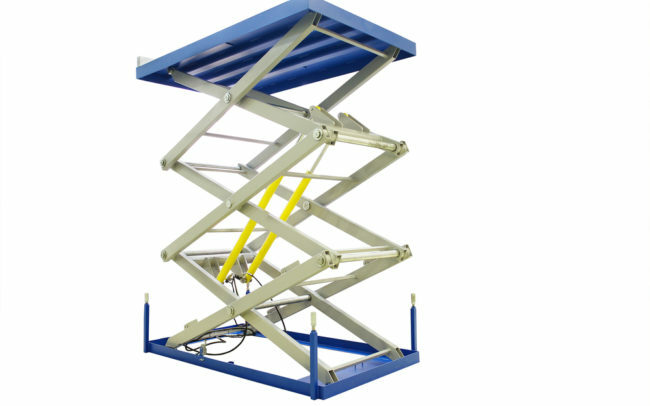 Premier Lifts supply, fit, guarantee and service a wide range of single scissor, multi scissor lifts, lorry loaders and loading bay lifts in configurations to provide the load capacity, lifting height and platform size to suit your specific application. 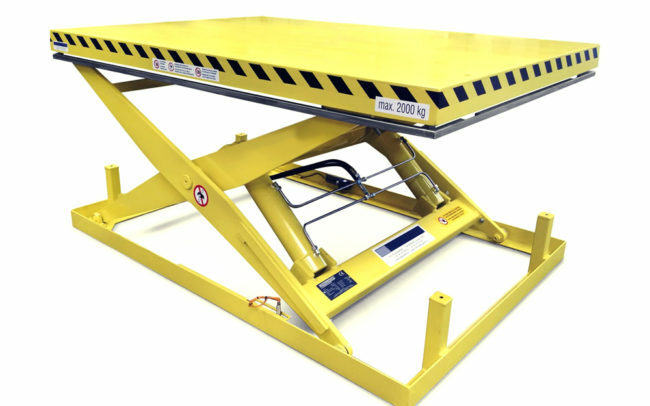 We are specialists at fabricating to specific requirements, including the manufacture and supply of scissor lifts that are suitable for goods and attendant use. 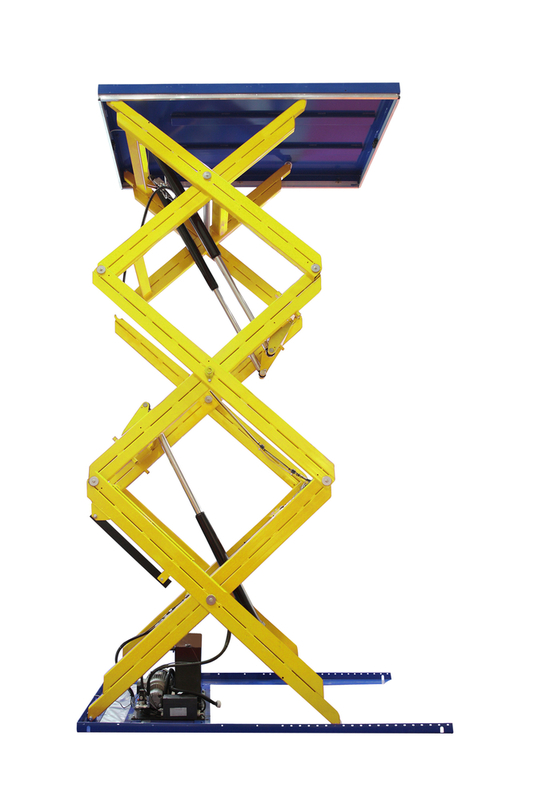 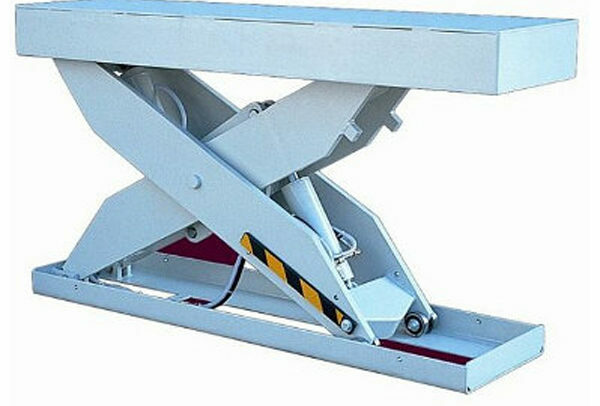 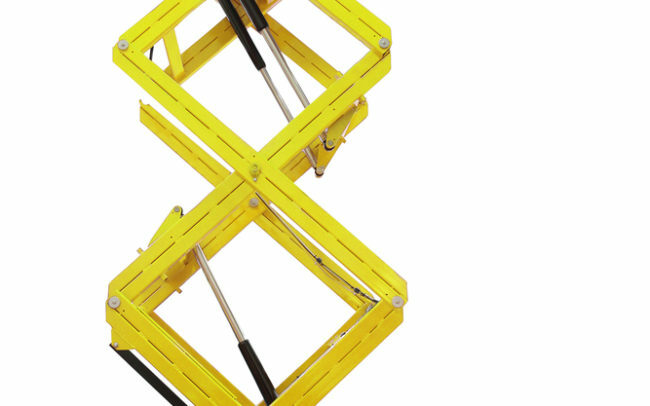 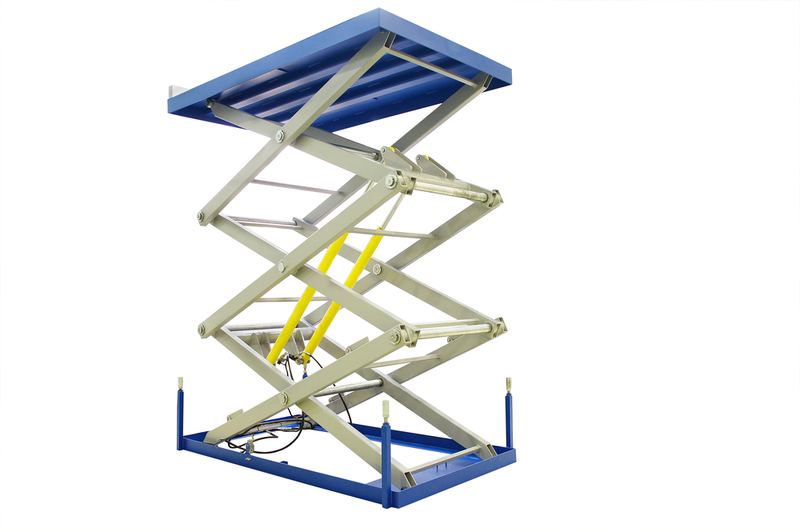 This type of lift can replace standard goods and passenger lifts at a significantly reduced cost to the client. Each lifting table is strictly manufactures in accordance with EN 1570. 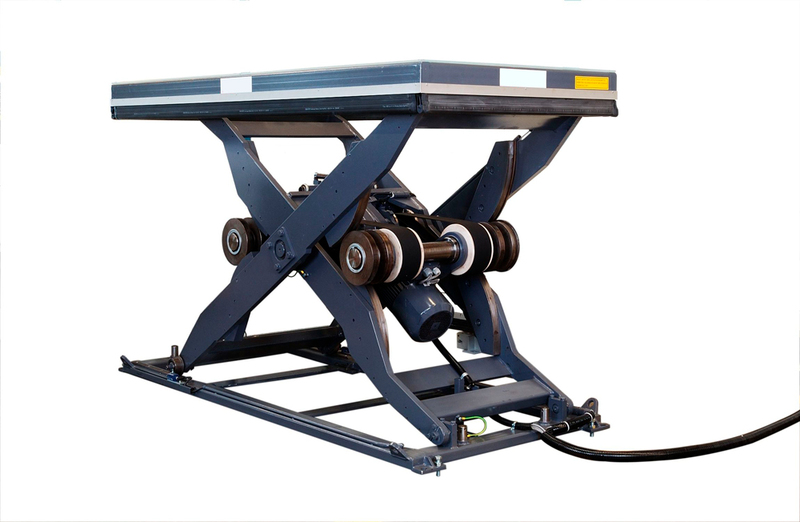 It is then tested in the factory, and for each product the corresponding Conformity Declaration is completed and the CE mark attached. 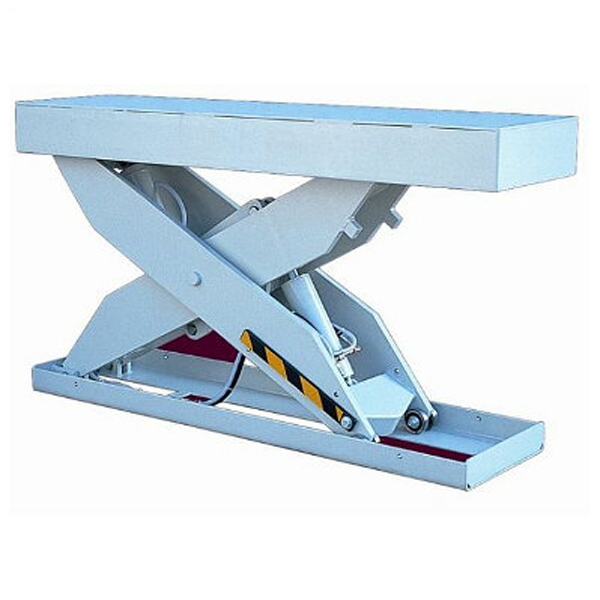 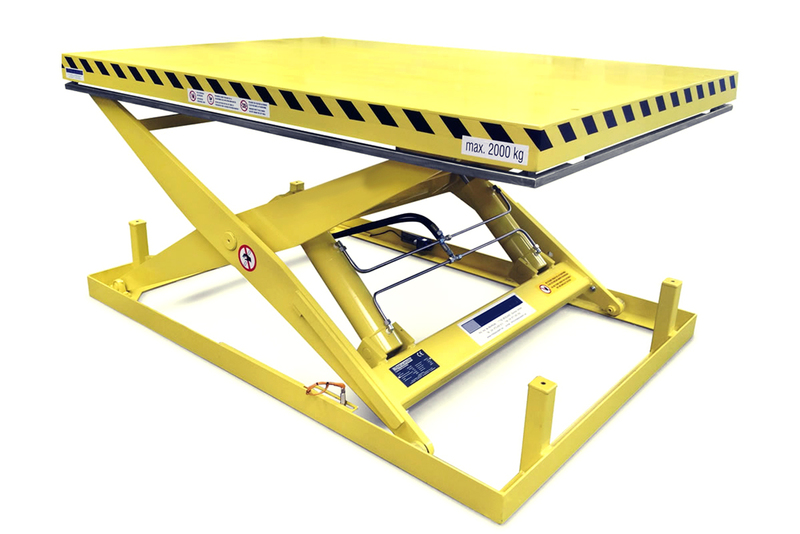 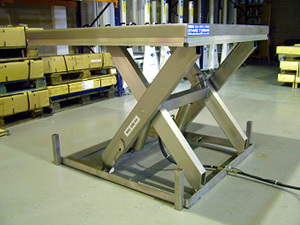 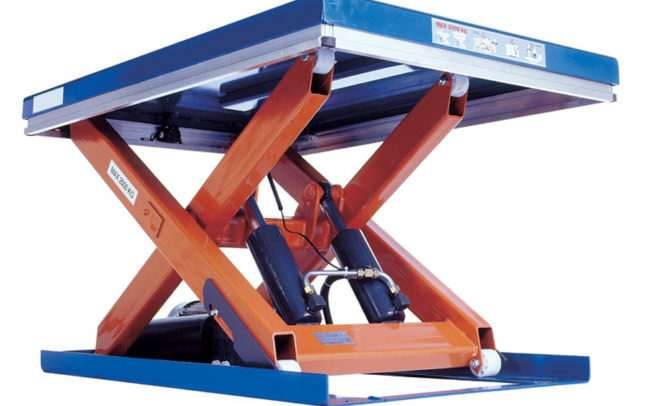 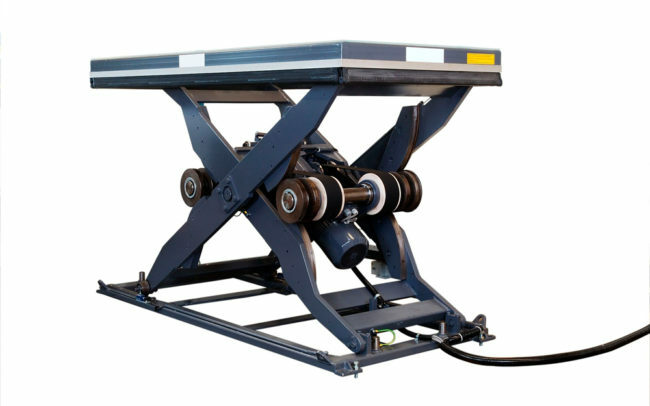 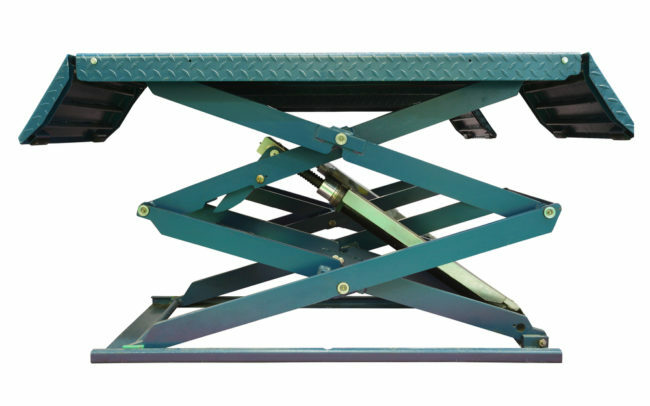 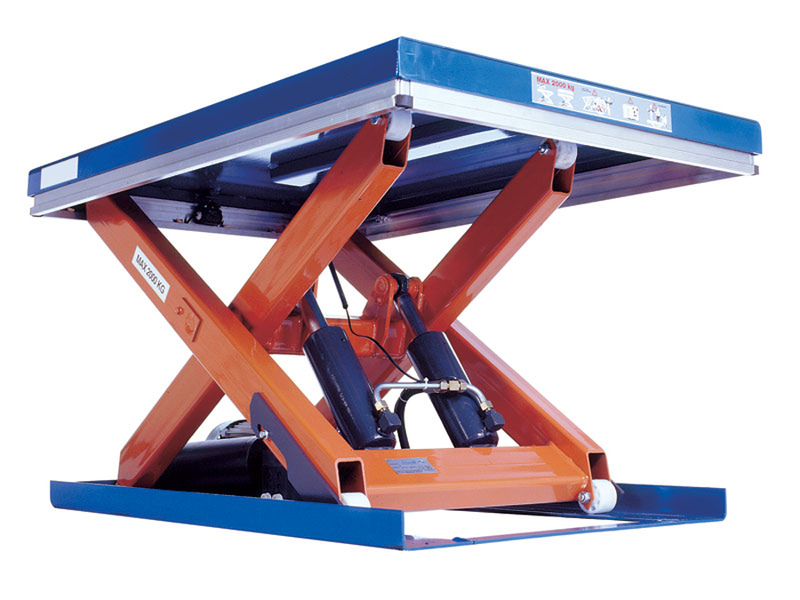 Whatever your application and industry, we have a lifting table to solve your materials handling problem.